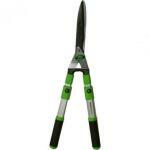 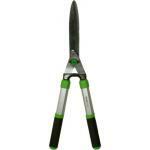 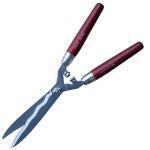 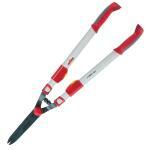 Award winning Wolf Garten battery powered hedge and grass shears. 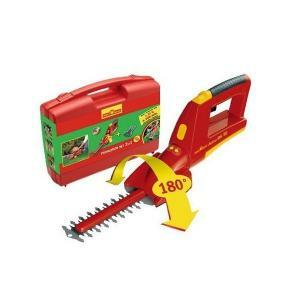 The ACCU Power BS80-Plus is a fantastic tool for trimming shrubs and grass. 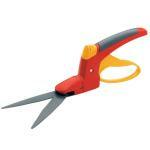 Comes complete with carry case, battery, charger and grass shear blades.